The R2 Panel Fastening Draw Latches are designed for use in the construction of exhibits, display and staging. The latches are now offered with galvanized steel for a consistent finish. They provide sufficient pull-up action for creating tight connection and seal while joining the panels. The Hand Actuated R4-20 Rotary Latch is available in through-hole, metric and imperial mounting styles in single or two-stage latching. The product comes with steel construction and is suitable for applications such as hidden access panels and doors on transportation and industrial equipment. 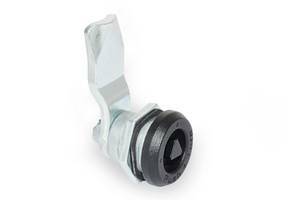 The latche’s plastic knob eliminates the need for separate cable and actuator. The R4-20 Rotary Latch is offered with single or two-stage latching in through-hole, metric and imperial mounting styles. The unit comes in space saving design and facilitates inside door mounting and is highly corrosion resistant. 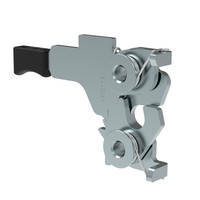 The latch is suitable for applications such as access panels and doors on off-highway and marine equipment. 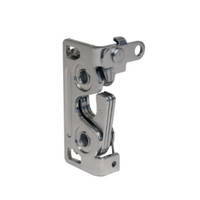 Latching Systems are designed for standard steel studs 3.5 in. x 1.5 in., 035 thick. 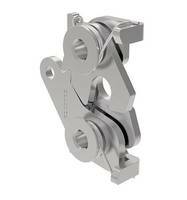 Units deliver clamping force of 450#/.204kg (single) and 900#/.408kg (dual ganged). Latches are used for steel studs preparations such as dimpled rivet holes and slots are simultaneously punched in single press stroke. R4-30 Series Rotary Latches are constructed of corrosion-resistant stainless steel. R4-30 Series Rotary Latches are suitable for off-highway, industrial machinery and transportation applications. 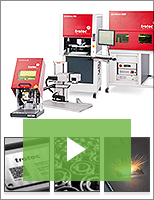 Featuring two-stage design, units eliminate false latching conditions in heavy duty enclosure applications. 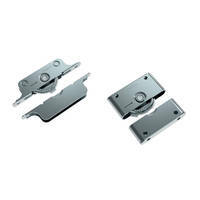 Providing clean exterior surface free of pry points, latches can be concealed within an application. 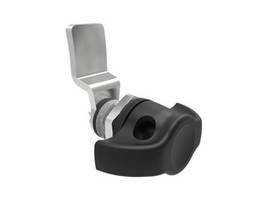 E5 Wing Knob Cam Latch comes with concave side surface. E5 Cam Latch’s padlocking feature can accept hasp shackle up to 8mm in diameter. 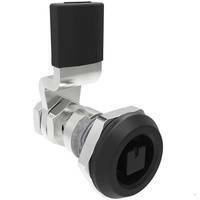 Unit’s wing knob can function as handle and actuator and offers ingress protection. 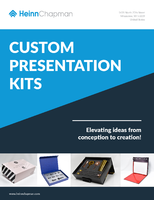 Product is suitable for industrial equipment applications and features panel hole prep. Cam latch meets NEMA 4 and IP65 standards. 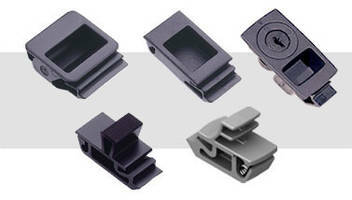 Pull-Open, Push-Close Latch suits furniture and enclosures. 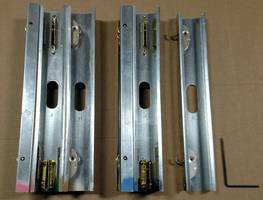 Latch secures electrical panel boxes and cabinets. 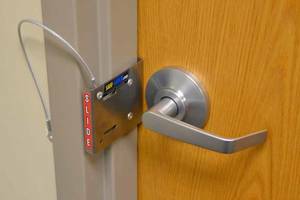 Flush-Handle Latches suit industrial enclosures.